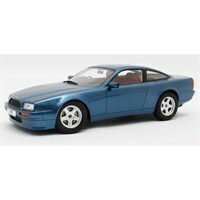 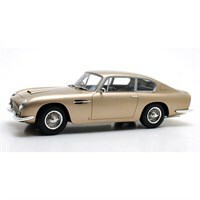 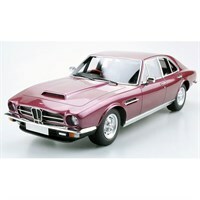 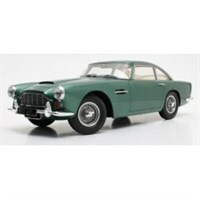 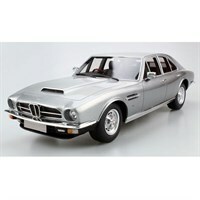 Buy all the latest Aston Martin road car diecast models from Diecast Legends. 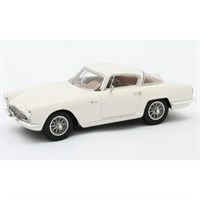 Matrix 1:43 resin model of the 1953 Aston Martin DB2/4 Coupe Bertone Arnolt in white. 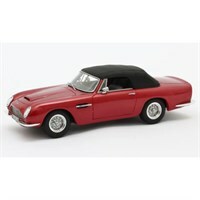 Matrix 1:43 resin model of the 1966 Aston Martin DB6 Volante in red metallic. 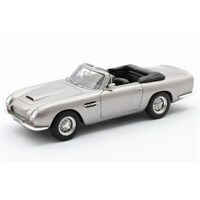 Matrix 1:43 resin model of the 1966 Aston Martin DB6 Volante in grey metallic. 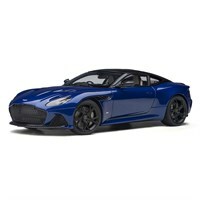 AUTOart 1:18 diecast composite model of the 2019 Aston Martin DBS Superleggera in Q Zaffre Blue. AUTOart 1:18 diecast composite model of the 2019 Aston Martin DBS Superleggera in Hyper Red. 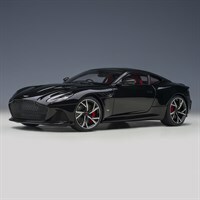 AUTOart 1:18 diecast composite model of the 2019 Aston Martin DBS Superleggera in Magnetic Silver. AUTOart 1:18 diecast composite model of the 2019 Aston Martin DBS Superleggera in Stratus White. 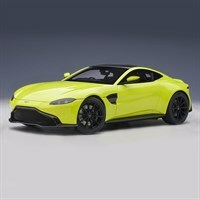 AUTOart 1:18 diecast composite model of the 2019 Aston Martin Vantage in Lime Essence. 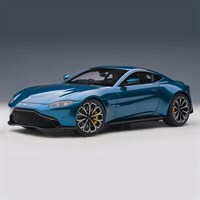 AUTOart 1:18 diecast composite model of the 2019 Aston Martin Vantage in Q Zaffre Blue. 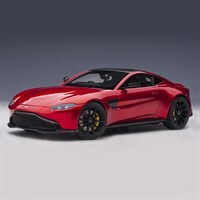 AUTOart 1:18 diecast composite model of the 2019 Aston Martin Vantage in Hyper Red. 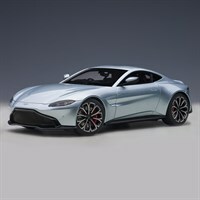 AUTOart 1:18 diecast composite model of the 2019 Aston Martin Vantage in Magnetic Silver. 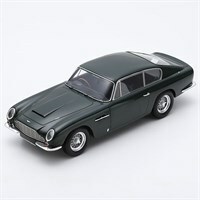 Spark 1:18 resin model of the 1965 Aston Martin DB6 in dark green. 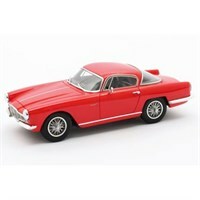 Matrix 1:43 resin model of the 1953 Aston Martin DB2/4 Coupe Bertone Arnolt in red. AUTOart 1:18 diecast composite model of the Aston Martin DB11 in Appletree Green. AUTOart 1:18 diecast composite model of the Aston Martin DB11 in Frosted Glass Blue. 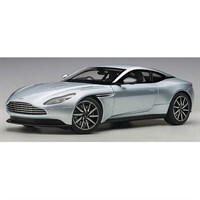 AUTOart 1:18 diecast composite model of the Aston Martin DB11 in Skyfall Silver. 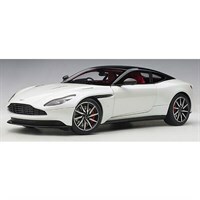 AUTOart 1:18 diecast composite model of the Aston Martin DB11 in Morning Frost White. 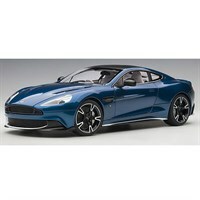 AUTOart 1:18 diecast composite model of the 2017 Aston Martin Vanquish S in Ming blue.